7 pm at the Middleton Public Library -- sign-up is required. Please link to the library's site here. Stu Levitan has been a mainstay of Madison media and government since 1975. An award-winning print and broadcast journalist, he has written extensively for local and national programs on radio and television. In addition to Madison: The Illustrated Sesquicentennial History, Vol. 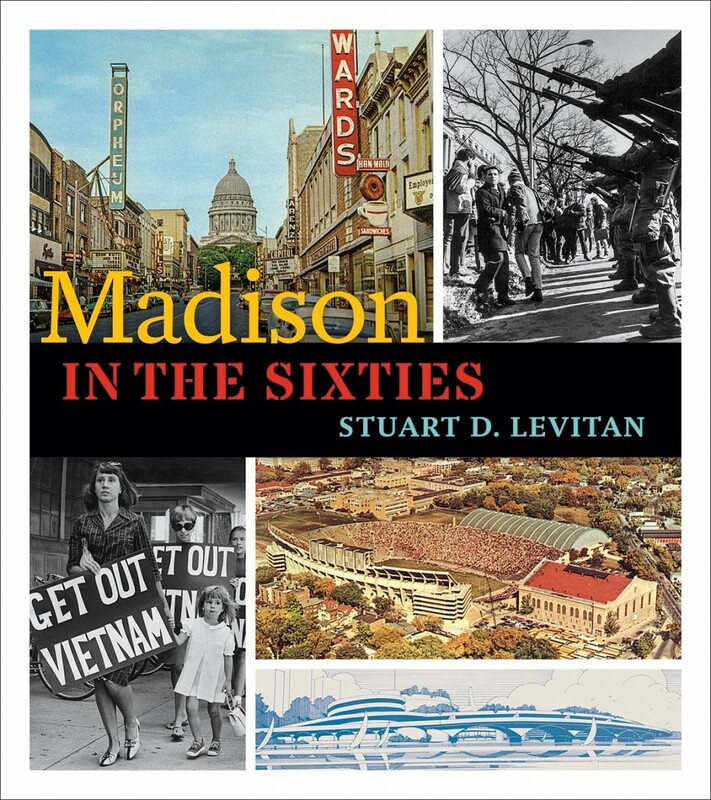 1, Levitan has written numerous magazine and newspaper features on the history of Madison and the UW for On Wisconsin, Isthmus, The Capital Times and Madison Magazine. This fall he hosts a WORT radio podcast about Madison history.